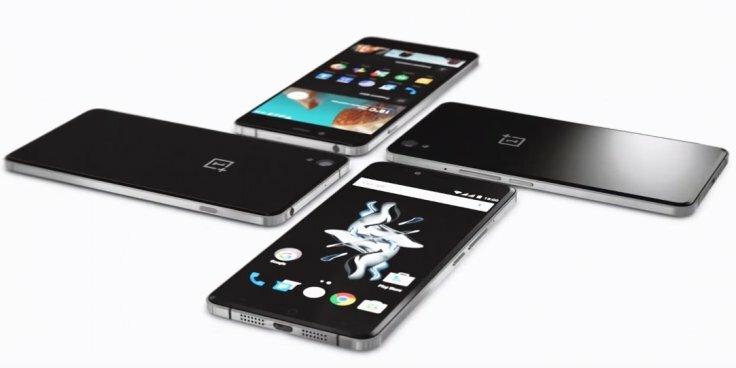 OnePlus X, the Chinese manufacturer’s third smartphone was finally introduced today, after a long teasing campaign. Even though it’s smaller, less powerful and with less features that its bigger brother, OnePlus 2, it will definitely be a success. Why, because of the price, of course! Available at just $249, unlocked, the OnePlus X is pretty much the best deal of the moment, for anybody looking for a well-built mid-range handset. If you’re between them, looking forward to getting your hands on this baby, you’re in the right place. OnePlus maintained the same system used for their previous phones, so if you want to buy the OnePlus X Onyx, you need an invite which should be used in less than 24 hours on oneplus.net. If you’re from Europe or India, you will be able to get the phone starting with November 5, while U.S. citizens will have access to it from November 19. The Ceramic version, a limited model, will reach India and Europe on November 24, while the U.S.-availability date wasn’t mentioned yet. Fans from countries like Hong Kong, Sweden, Denmark, Hungary, Poland, Czech Republic, Canada and India will also be able to get the OnePlus X, at local currency equivalents. As for thr OnePlus X Ceramic, just 10,000 units will be available, at €369/£269. After the initial hype will be over, OnePlus will host open-sale windows each week. For an hour, everybody will be able to buy a phone without an invite. This system will be kept until the company will know for sure that they’re able to keep up with the high demand. Once this problem is solved, the system will be removed, according to Venture Beat. So, who’s buying the OnePlus X?